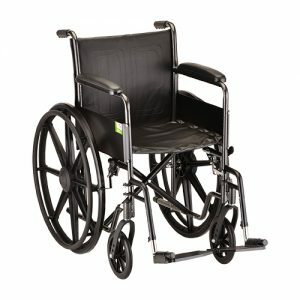 Wheelchair rentals available 7 days a week. 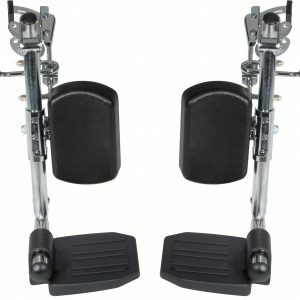 Seat widths available include 16″, 18″ (standard), 20″, 22″ and the heavy duty 24″. Visit us at our Naperville store to see our 5,000 sq. ft. medical equipment showroom! 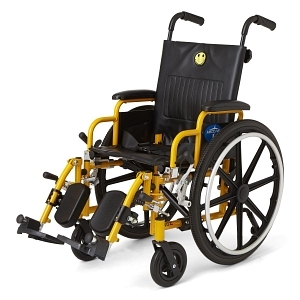 Talk to one of our experts to see what wheelchair will fit your needs. 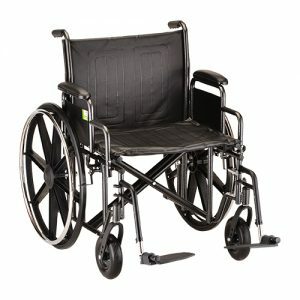 Our wheelchair hire services can be reserved up to 2 weeks in advance.